We take each gift we receive from donors, organizations and the government seriously. We believe accountability comes with results. Sometimes seeking big returns means making a calculated risk. We’re ok with that as long as we know we’ve done the due diligence to ensure it’s a viable option. As a donor, you’ve committed to us. We’re going to do the same: put our money where our mouth is. When you give a gift to Metropolitan Ministries you can count on three things every time. When we started working, we thought it strange that non-profits weren’t entirely open with their donors about their financial position. We started asking questions and found out that a lot of the time this is simply because it’s a lot of work. 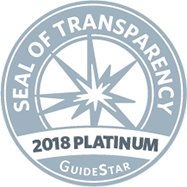 We recently received GuideStar Platinum, the organization’s highest Seal of Transparency. We commit to giving you access to anything you want to know about our financial position, the impact of gifts that you’ve given, and details even when the bad stuff happens. Honesty and transparency trump most things. It’s not all about simply telling the truth. When someone entrusts us with their donation, we’re going to make sure it’s spent well. This can happen in many different ways. It may serve as a match to encourage others to give. It could go 100% to helping those in need in our community. It could also help us keep the lights on at Metropolitan Ministries. The bottom line: Your dollars will be used in the most efficient and effective ways possible. It isn’t enough to simply give to an organization and trust that the money is going to be well spent. We understand it. It’s important to hear directly about how your donation was used. We commit to reporting back to you regularly about the impact yours and others’ donations have in the community. Below you’ll find information about our financials, report backs about how we used donations in the last year, accreditations that show we’re qualified to provide services and more. Our IRS information can be found online. You can also view a copy of our 990 on Guidestar and Charity Navigator. Ethical standards and principles are the foundation for maintaining public trust, and Metropolitan Ministries’ fundraisers are members of the Association of Fundraising Professionals and uphold the Code of Ethical Principles and Standards. In the last year, 25,469 volunteers gave 186,923 hours of time to help us do our work. This is a savings of $4.2 million. Amazing! 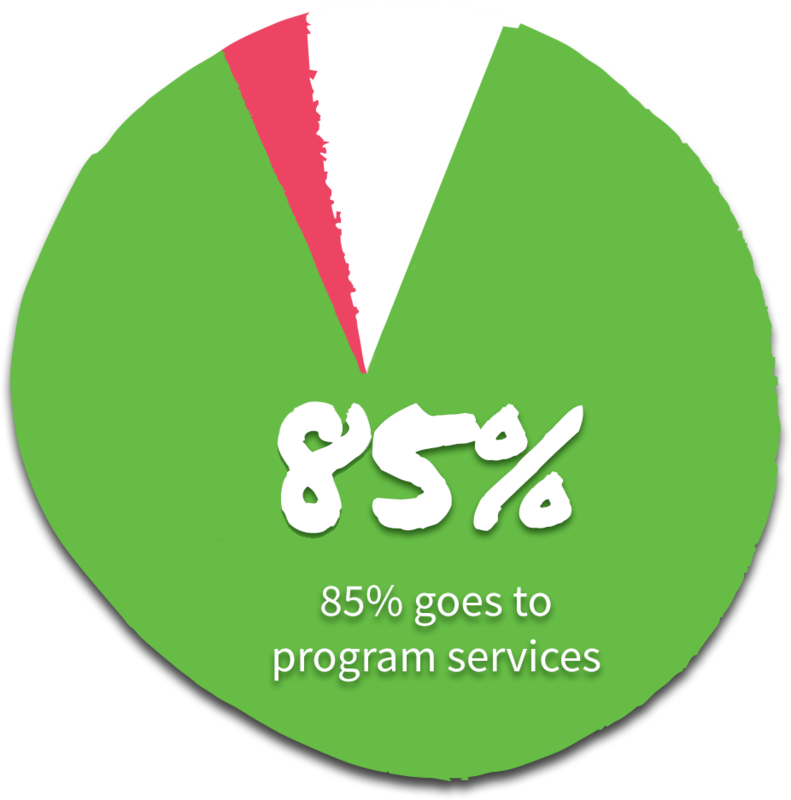 Gifts-in-kind (goods and services) equate to a savings of $6.9 million dollars a year.